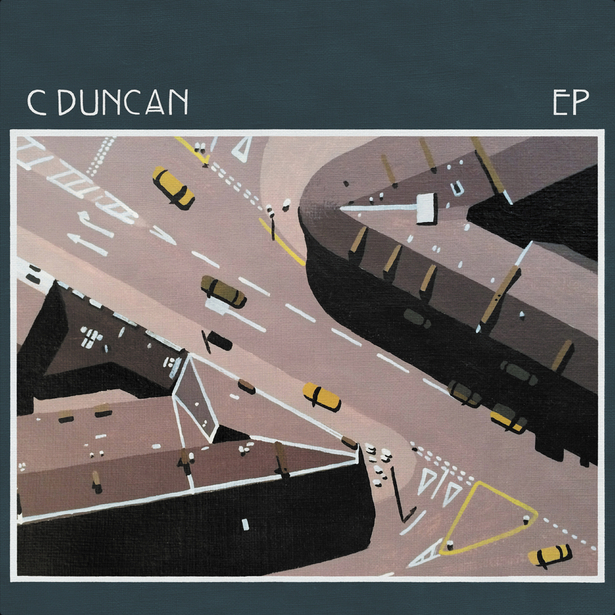 Scottish composer C Duncan, who last year released his Mercury Prize-nominated debut album Architect, has a new EP on the way. The effort features four previously unreleased tracks and it will hit stores on February 19th. As the press release puts it, “the EP can be seen as a summary of the journey that the singer’s career has been so far; it brings together songs written at various points in his life and gives the listener practical insight into Christopher Duncan’s musical approach and inspirations”. C Duncan quotes Cocteau Twins as a major influence and inspiration and as a tribute to the legendary Scottish band, the EP’s closing track is a wonderful cover of their 1984 track ‘Pearly-Dewdrops’ Drops’. Take a listen now. C Duncan has announced a number of shows throughout February and March, with several dates in the UK and France, including a show at London’s Union Chapel on February 19th. This post was tagged C Duncan, Cocteau Twins.